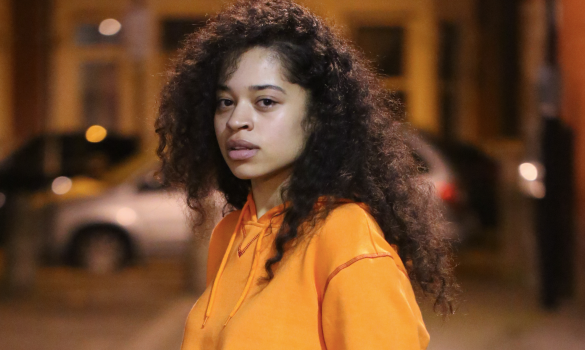 Ella Mai is riding high off of the success of her single “Boo’d Up,” which hails from her EP Ready. On the heels of its success, Mai announced a summer concert tour. The Boo’d Up Tour kicks off on August 6 in Dallas, TX and runs throughout the end of the month. The tour will include shows in Philadelphia, Baltimore, Brooklyn, Boston, Toronto, Detroit, Chicago and conclude in Seattle. Prepare for the tour with our Ella Mai essentials playlist below.